Faaaack off. Leave the bullsh*t diets and clean-eating to the other Insta-morons and indulge yourself with this glutinous delight. 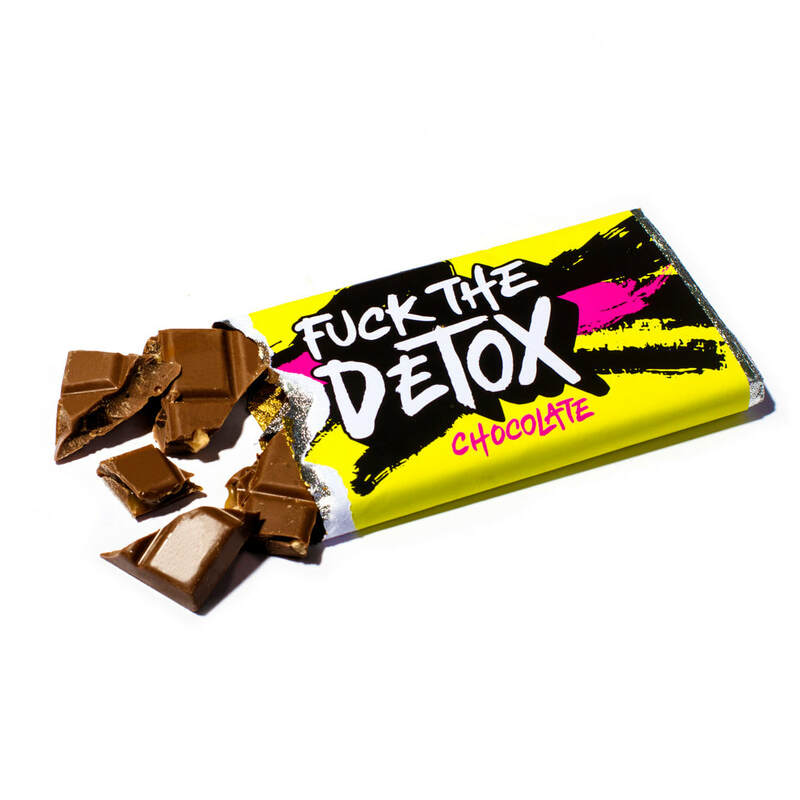 This F*ck The Detox Chocolate is laden with chunks of brownie and fudge, honeycomb pieces and melted caramel – all the necessary ingredients to completely f*ck up that detox.